We have worked hard to build up the Délifrance brand. Now you can tap on our experience and accomplishments and share our success. Created by Grands Moulins de Paris (GMP) in 1919, Délifrance is now part of the NutriXo Group, one of Europe's leading millers and bakery manufacturers. NutriXo joined VIVESCIA Group (an agri-industrial group with two divisions: farming businesses and processing businesses) in 2012. 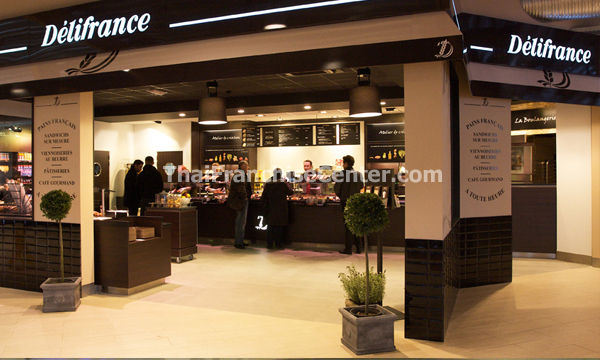 The integration makes Délifrance one of the links in the Group’s food chain supply – from field to fork, from the wheat to the finished bread, viennoiserie or patisserie products. 2013 marked a major turning point for the Délifrance retail franchise business as it became an independent business unit within the company. This means greater opportunities for creative marketing strategies and exciting new concepts that can help Délifrance cafes better cater to modern customers while still holding on to Délifrance’s grand old charm and tradition. Some of the developments moving forward will include things such as different types of food service at different times of day to keep pace with new consumption habits, and a greater awareness of the finite nature of the planet's food resources. 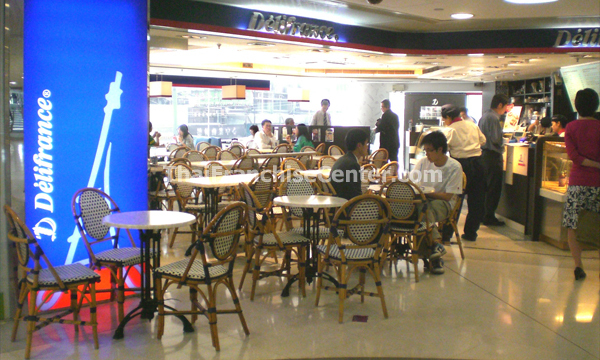 Délifrance stepped out of Europe in 1983, with its first Asian outlet at Clifford Centre in Singapore. 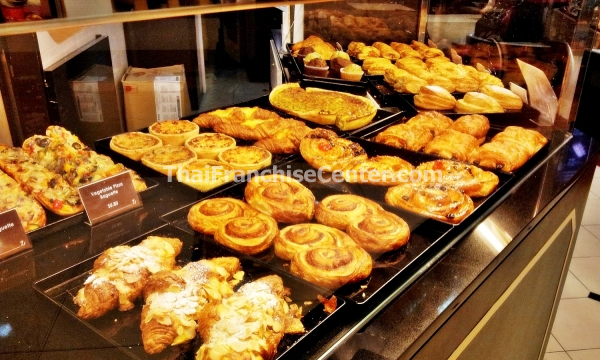 The French bakery quickly made its mark there with its patisserie, leading to a quick expansion in both the number of Délifrance outlets there, as well as its menu. In 1987, the operations were expanded to Hong Kong and China (Shanghai); before it made its foray into Malaysia in 1990. Délifrance Asia Ltd is under the Auric Pacific Group (www.auricgroup.com) which supports Délifrance International in its aim to model itself as a café full of life and vitality, fostering discovery and indulgence around taste experiences with unique French know-how and taste (Art de Vivre). Contact Delifrance (Malaysia) Sdn. Bhd.